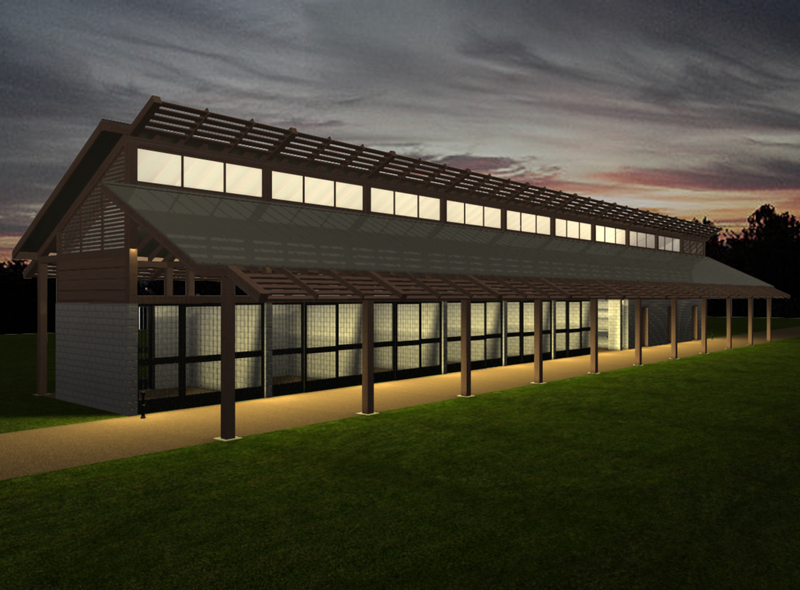 Sustainable Archives - Blackburn Architects, P.C. : Blackburn Architects, P.C. Blackburn greenbarns: visit our new Web site! In recognition of Earth Day, my firm announced a new division in design called Blackburn greenbarns. 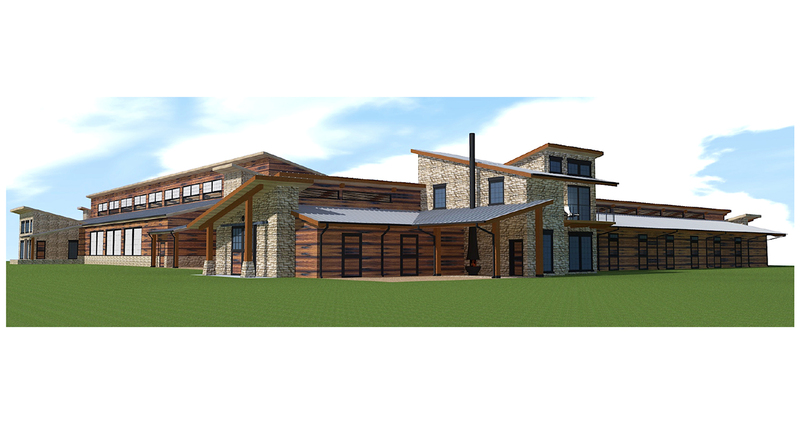 Starting with four ready-to-build horse-barn designs, we hope these barns are an affordable alternative to custom design. Of course, as the name implies, all the designs are green–in three ways: through passive design solutions, green materials and finishes, and additional design services to implement green systems such as solar panels. I’d love to hear your thoughts about greenbarns and our new Web site at www.blackburngreenbarns.com. Please visit it and let us know what you think! Wikipedia describes Green washing, combining the concepts of “Green” and “Whitewashing,” as the misleading practices of a company that creates the appearance of a positive environmental impact with its products or services. Green sheen is another term for the same attempt to mislead consumers. The true greening of American business is a positive trend in which a company reassesses its practices and effects changes that have a true positive impact on the environment or at least a less destructive impact than previous practices. Selling your product or service as if it were green is a scam. NPR did a story several months ago on the practice and listed the “six sins of greenwashing,” including hidden tradeoffs, vague claims, and out and out lying. 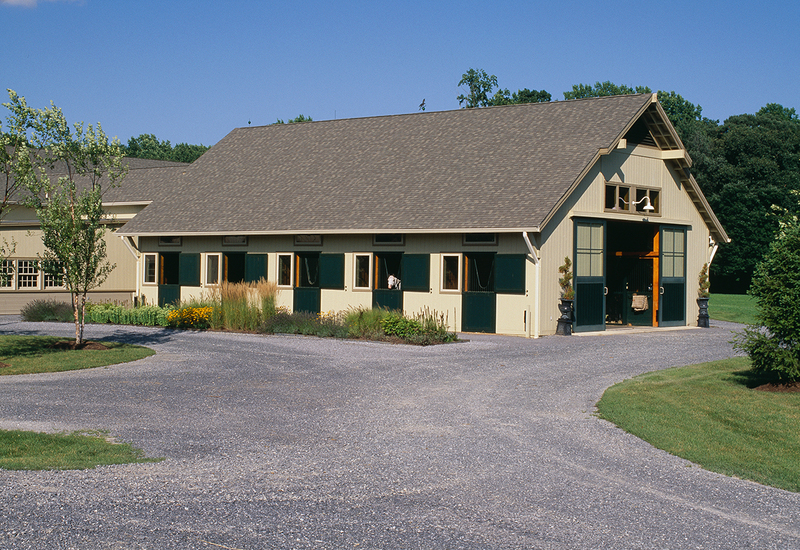 When it comes to planning and building your equestrian facilities—stables and arenas primarily—Blackburn Architects has been designing with true-blue green elements for 25 years. Here is a list of sustainable elements that you can incorporate into your facility planning without any worry that you’ve been subjected to greenwashing. Look for local materials for your project. If there is local wood or stone that can be incorporated into your design, you are saving the energy required to transport materials and this can be a significant environmental savings. Local materials also help your design fit the landscape naturally, as if it belongs on the site. Search out opportunities to use recycled materials and renewable resources. For example, numerous flooring products are available now that are made from recycled tires, including Pavesafe. When choosing lumber, make certain that you are selecting species that are renewable and not stressed—harvesting redwood, teak, mahogany, and many other types of wood creates severe environmental costs. Buyer beware though: so called green products may be where you’re most likely to run into vague product descriptions and flat out lies. Two independent companies, EcoLogo and Green Seal attempt to provide an easy way of discerning whether a product is eco-friendly. Look for those labels. Passive lighting can save power, reduce fire risk, and improve the health status of your animals. 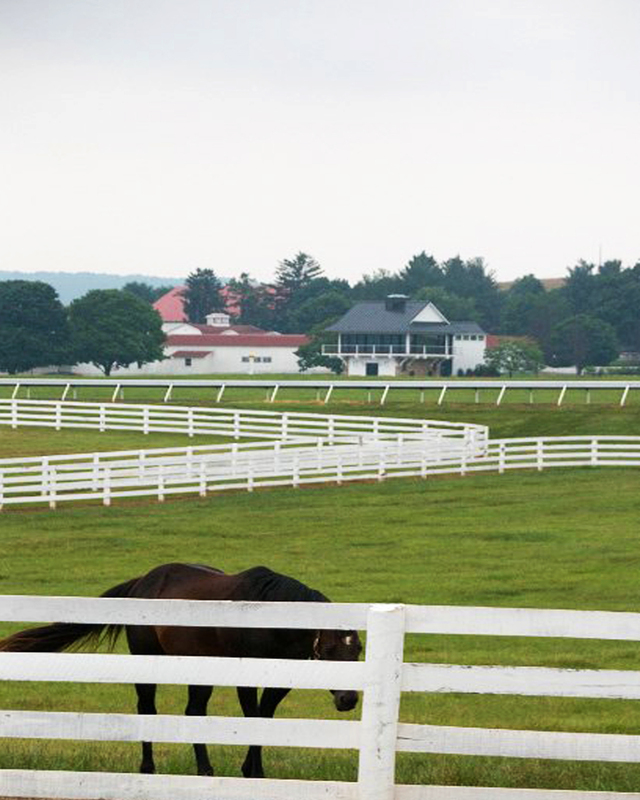 Passive ventilation creates the healthiest possible indoor environment for your horses without the use of electricity. While no one can be all green all the time (take it from Kermit, it isn’t easy being green), every REAL step is a step in the right direction. Just don’t let yourself be sold on a faux-green product. Remember the early years of the organic food movement—no regulation resulted in false and misleading claims and high-ticket prices adding insult to injury. It took a long time for consumer protection laws to catch up with false claims.